​Aperanti Agrotourism is a traditional agrotourism in Cyprus, which offers Bed and Breakfast accommodation in the rural countryside. 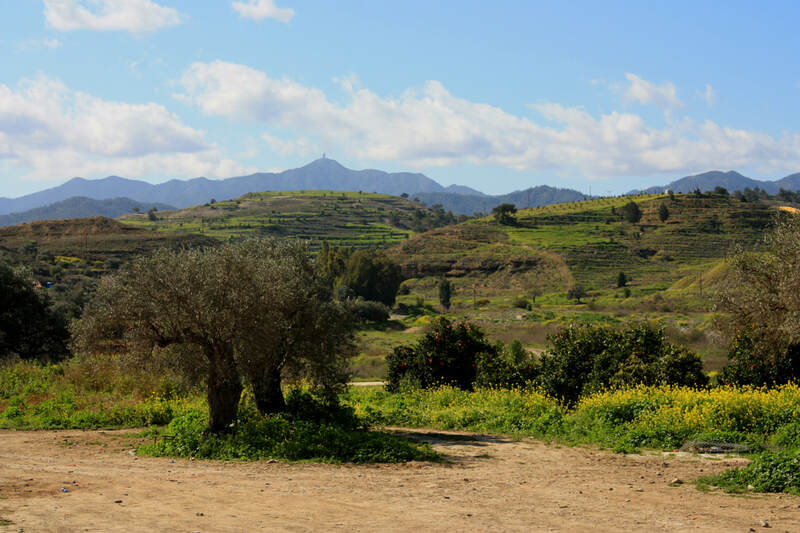 Located in the picturesque village of Pera Orinis, it is only a 15-minute drive from the Machairas mountains and a 20-minute drive from the capital Nicosia. 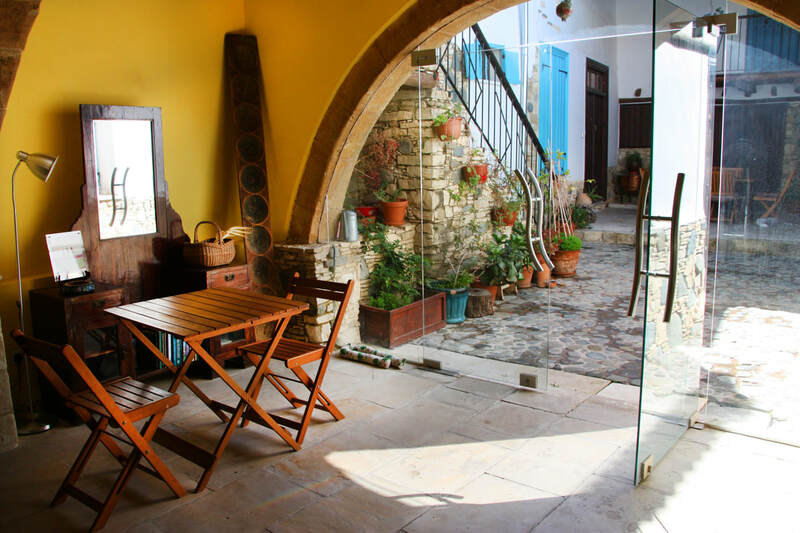 By staying at Aperanti you will have the possibility not only to relax in a rural accommodation in Cyprus, but even more to embrace the authentic village life style and to taste delicious home-made food using our organic vegetables & local products. Wish to learn about traditional halloumi cheese making? or fancy taking cooking classes? or having a guided hiking tour of the Machairas mountains? Birdwatching? Cycling? Kayaking? If you are looking for a memorable holiday in Cyprus check our list of activity packages here ! Visit us ... Live the real Agrotourism in Cyprus! Check us on Tripadvisor and on Facebook !